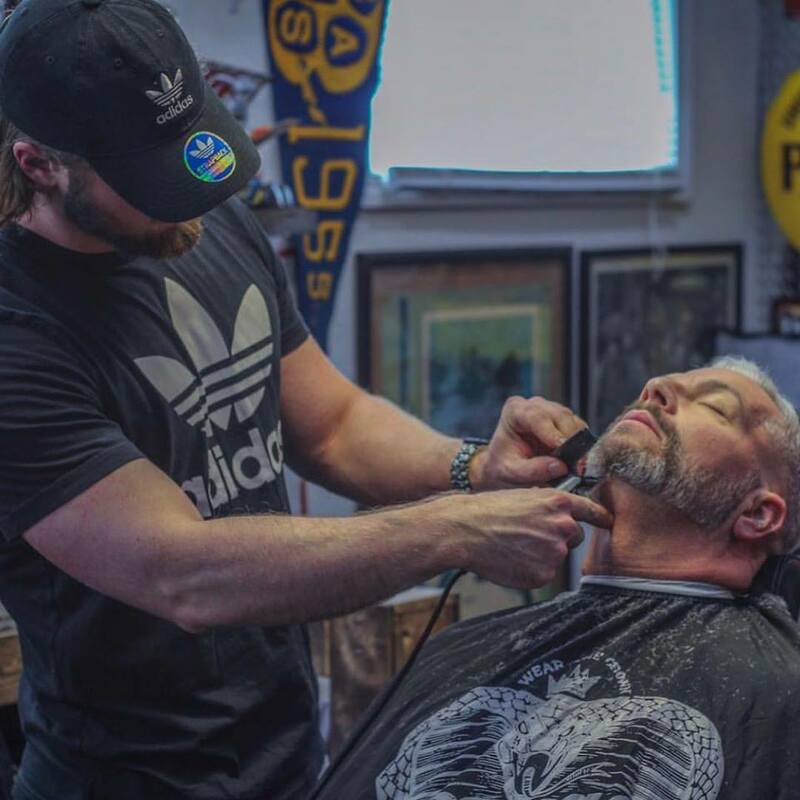 The Services We Offer — Whiskers Barber Co.
A full haircut, beard trim and style. Eyebrows included. A full haircut and style from the sideburns up. Eyebrows included.